New 2019 Ford Fusion Sedan for Sale in Decatur, IL | Jackson Ford Inc.
For Sale At Jackson Ford! Enjoy every morning commute and spur-of-the-moment road trip when you buy or lease a 2019 Ford Fusion sedan! 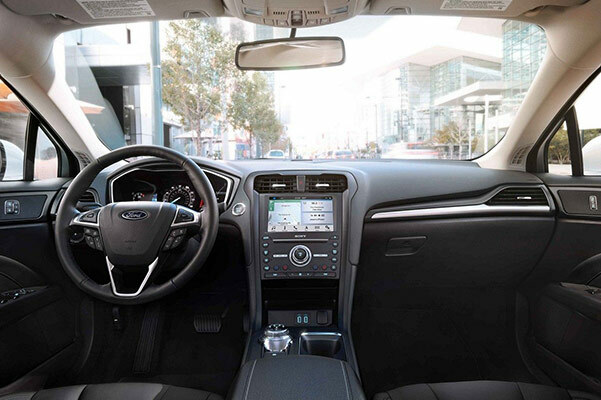 The 2019 Fusion dimensions have been enhanced to make the Fusion interior larger and more spacious, so you can bring anyone or anything along for the ride. Select Ford Fusion trims come standard with all-wheel drive, and we have 2019 Ford Fusion Hybrid and Energi plug-in hybrid models for sale as well. The new Fusion mpg ratings couldn't be better, so hurry into our Ford dealership in Decatur, IL, to buy or lease a new 2019 Ford Fusion SE, V6 Sport or Titanium sedan in Illinois and enjoy fuel-efficient performance! 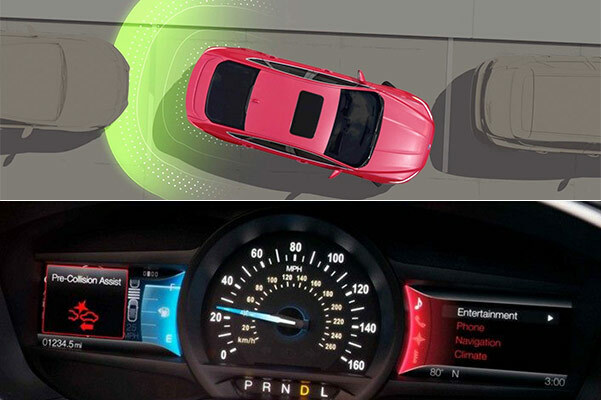 You can explore the new Ford Fusion specs and interior in more detail at Jackson Ford of Decatur, so schedule a test-drive online or over the phone. Our Ford sales team can find the 2019 Ford Fusion SEL, Hybrid or Energi plug-in hybrid that's right for you and help you save with new Ford Fusion lease and finance specials!